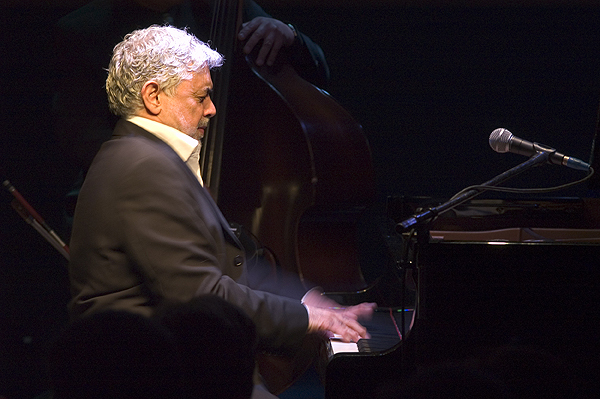 World Renowned pianist Monty Alexander brings his trio to MCG for two Shows, A native of Jamaica, Alexander is known for his masterful blending of jazz standards and Jamaican musical traditions. Eliane Elias had been scheduled for this date, but will not be able to attend do to the sudden passing of her father. She will be scheduled for another date, soon.